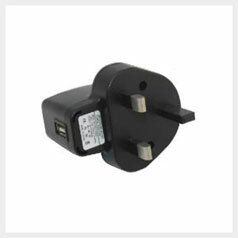 USB Charger for the INNO 650 mah electronic cigarette battery. Compatible with all standard eGo /510 batteries. 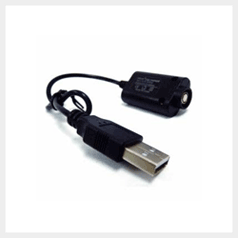 Charge your battery with ease straight from your computer or any device with a USB port.